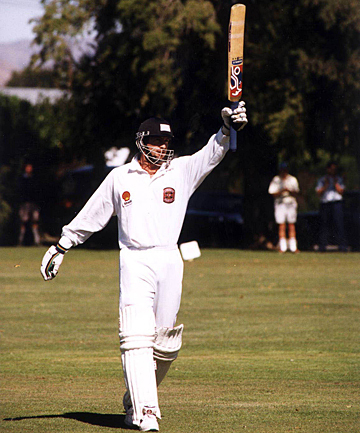 There still appears no stopping the evergreen Chris Harris who will turn out for Sydenham in the Christchurch Metropolitan senior cricket competition for the next two summers. Harris, now 43, has played 605 domestic and international games and spent last season as Papatoetoe's player-coach. The allrounder will join Sydenham solely as a player, as experienced former county player Phil Robinson will continue to coach the side. Sydenham finished last in the eight-team two-day competition last summer, last in the 10-team one-day competition and last in their pool of the Twenty20 competition. Harris is likely to play the entire season, and will be joined by new Canterbury recruit Simon Keen.